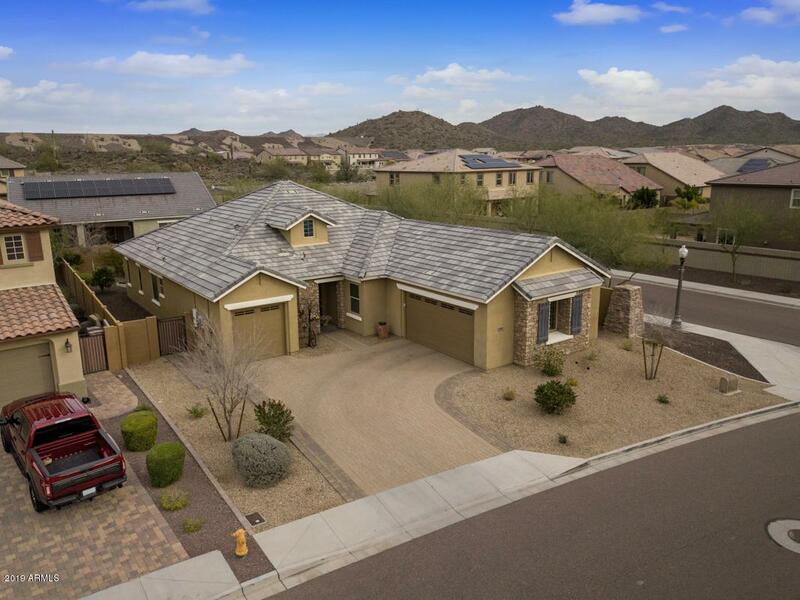 Beautiful home on corner lot in perfect North Peoria location! 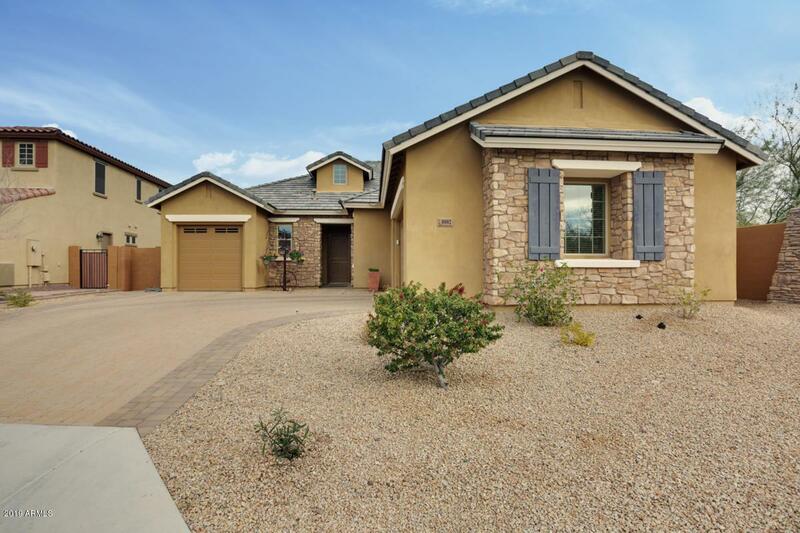 This 2305 sqft, 3bed + den, 2 bath, 3 car garage home is even better than brand new! 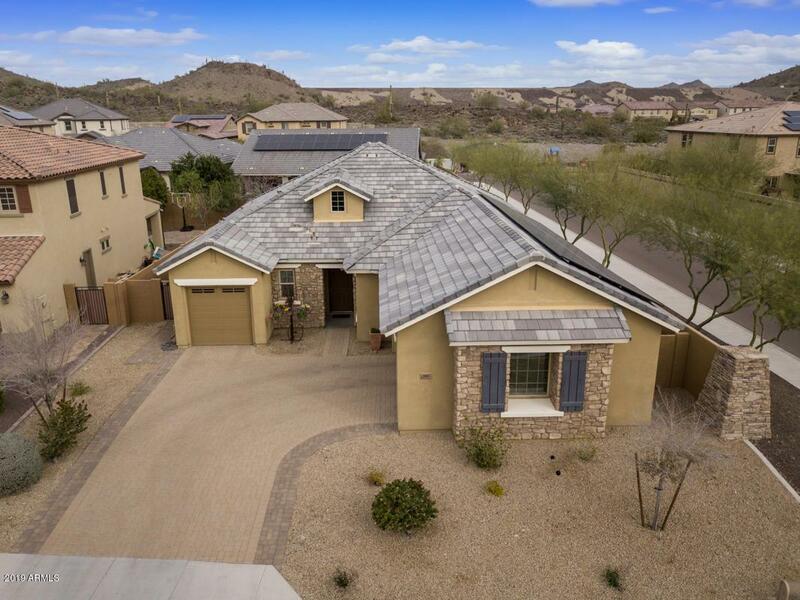 Open floor plan w/ split master bedroom, this home features neutral paint & flooring throughout, gourmet kitchen w/granite counter tops, double ovens, SS appliances, huge island, pantry & attached dining area surrounded by bay windows & big enough for the whole family! Kitchen opens into family room w/ stunning electric fireplace, stone wall & large wood mantle perfect to take the chill out of winter mornings. The backyard is a paradise all of it's own w/ covered patio, custom pavers, artificial turf, lush plants & citrus trees. 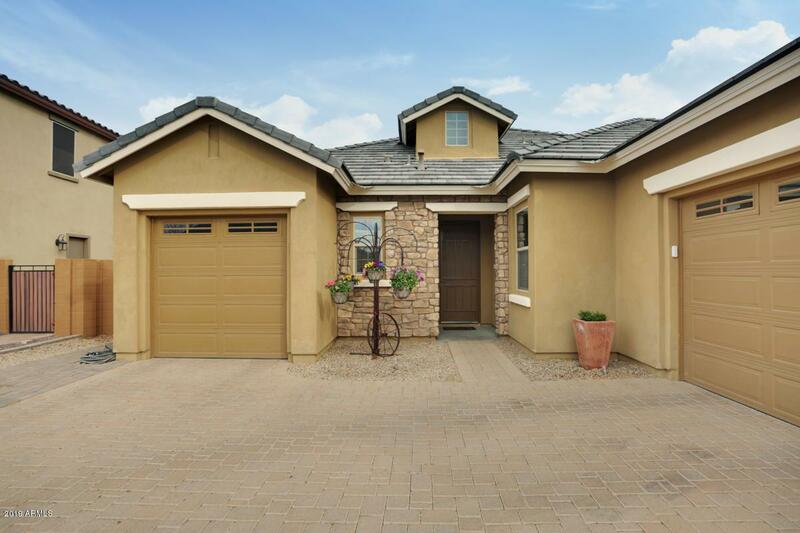 W/ split 3 car garage, parks, hiking & walking trails just out your front door, this home is a dream come true!